20 years ago today, my mum picked me up from my university dorm room and brought me to the ER where I was diagnosed with type 1 diabetes. 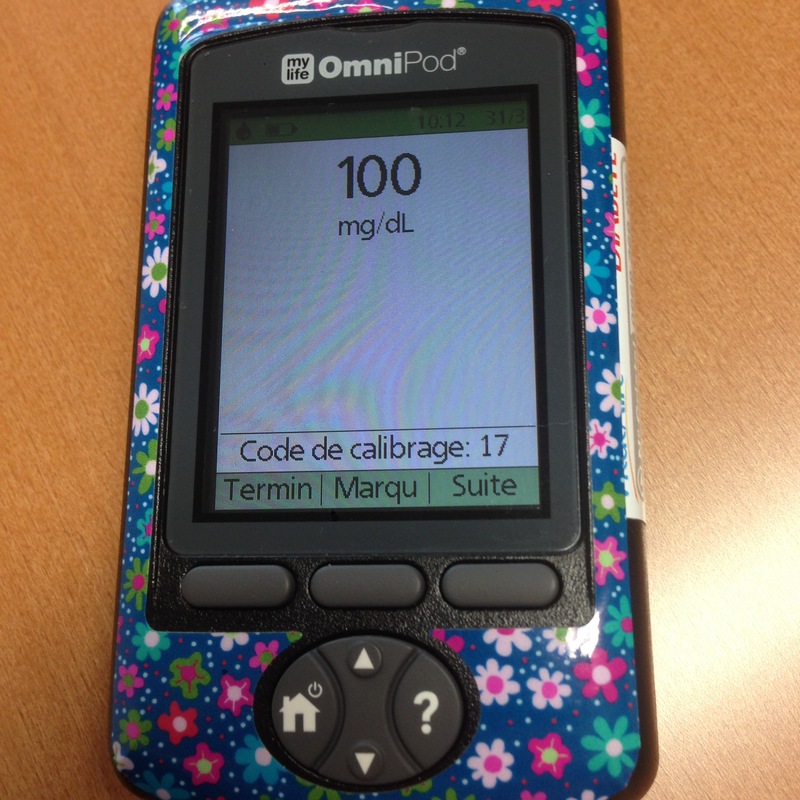 I spent a couple of nights in the intensive care unit, then 3 days learning the basics of diabetes management. Then I was sent out into the real world to learn what it was really like to live day to day with my newfound life mate. Oh, and also generally getting on with the rest of my life. Sorry, that got a little out of hand, but once I started typing, the list kind of grabbed a life of its own. There is no question that diabetes is a full time job and this list only scratches the surface of the mental gymnastics that living with D involves. I guess the point is that diabetes has added a lot to my life, some of it downright horrible, some of it tedious and time consuming, some of it stressful and emotionally difficult, and some of it utterly amazing. I could not have gotten this far without the ongoing support I have from my family and friends and of course, the amazing people with diabetes I have met along the way, in person or in the DOC. It doesn’t happen all the time, so it’s worth celebrating ! This entry was posted in Uncategorized on March 31, 2017 by Andrea. Hey someone owes you $1.00. I learned that from my friend Karen. Her husband gives her $1.00 for each meter 100. My wife has not signed on. By the way Happy diaversary! !